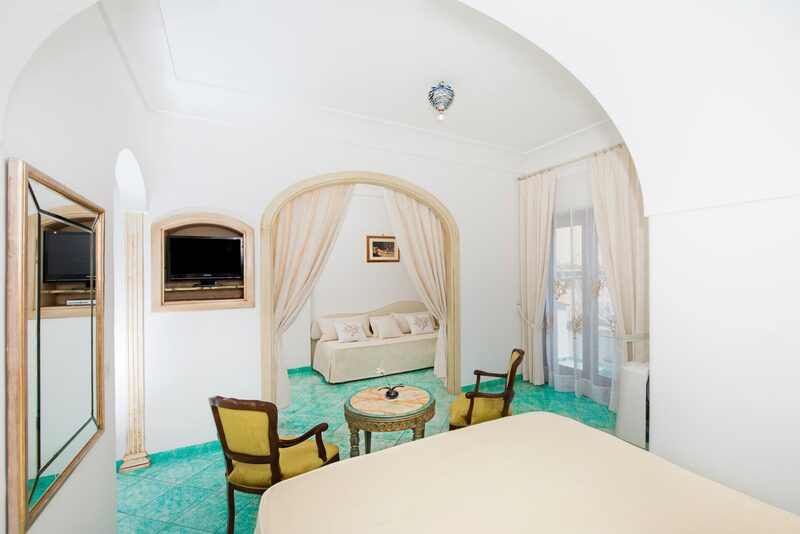 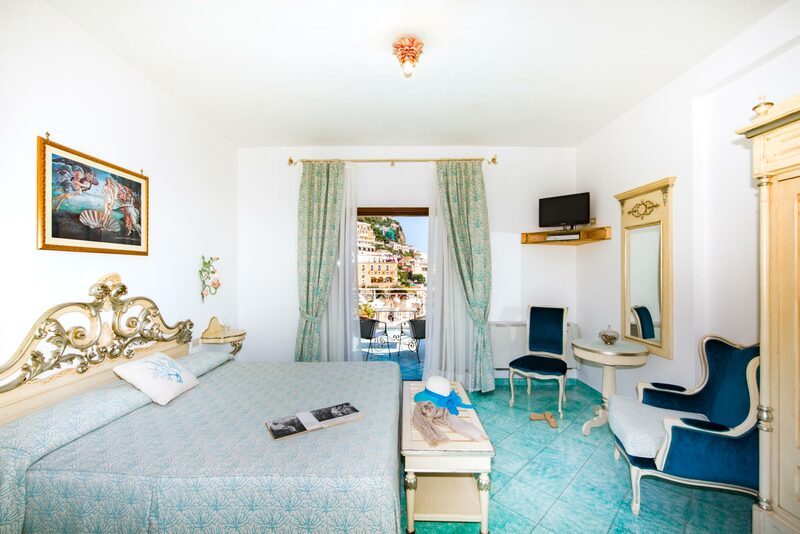 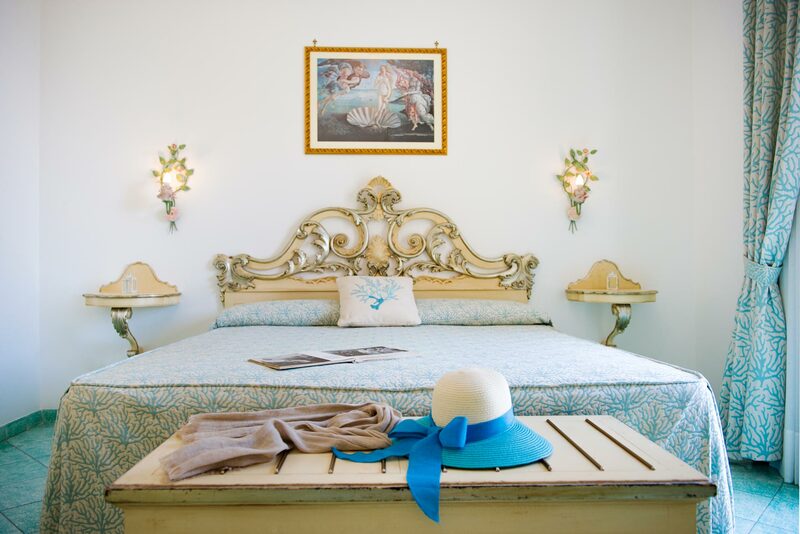 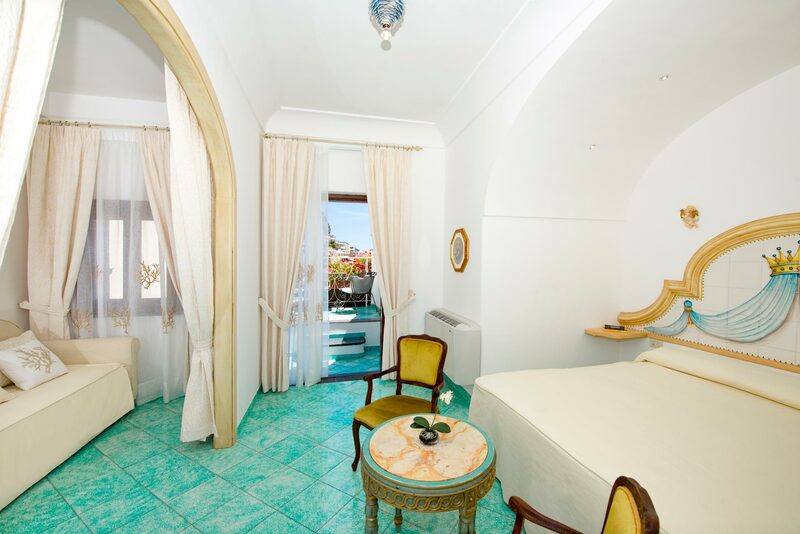 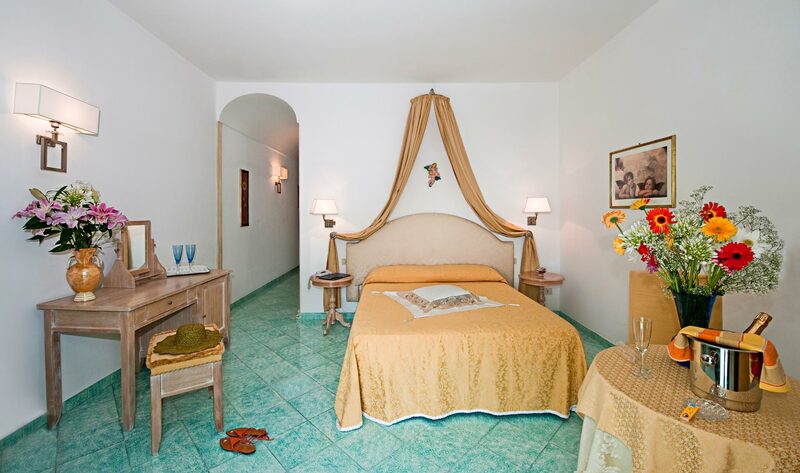 Located on the second floor have a large terrace overlooking the sea, with private bathroom, shower and bathtub, and a small lounge area, furnished with period furniture art-poor. 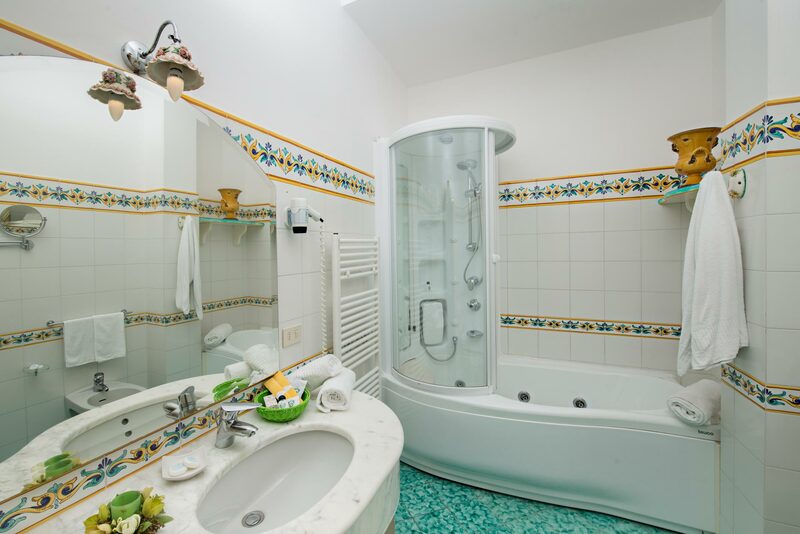 Are equipped with every comfort: TV LCD, Sky TV and Pay per View, mini bar, air conditioning, telephone and hair dryer safe. 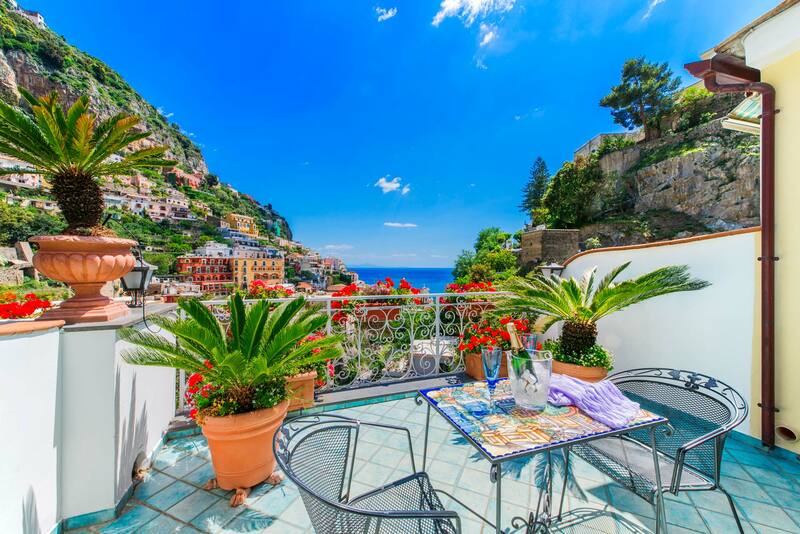 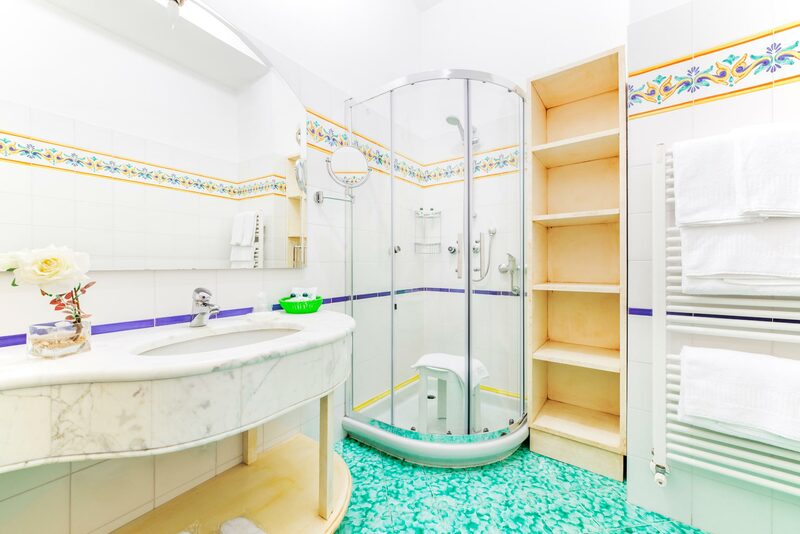 Very bright with a private bathroom with shower, small terrace with sea view and country.